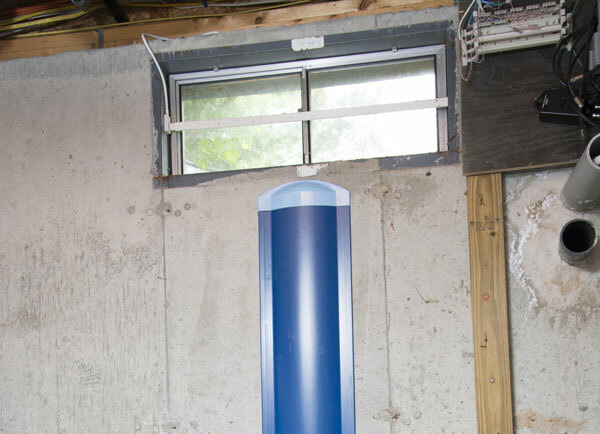 One of the most common ways that water floods into a below-grade space is through your basement windows.The experts at Doug Lacey's Basement Systems can help prevent these issues in your home. Call us today for a free estimate on leaky window repair services in Greater Calgary! Install A Perimeter Drain or Drywell: At Doug Lacey's Basement Systems, we recommend that water from your WellDuct® is directed into a French drain system. Otherwise, a small drywell can be created beneath the leaking window. If your problem is a leaking crack beneath your window, no hole will need to be created.